Stainless steel dipstick with polished billet alloy top and double o-ring oil seals, PTFE coated to resist dirt and corrosion. 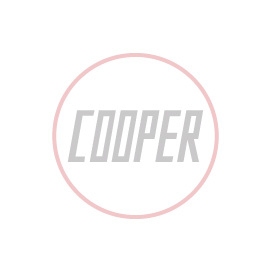 Comes complete with nickel plated stamped bronze Cooper logo, which is 2 colour enamelled and then mirror polished. A nice finishing touch to your engine bay.